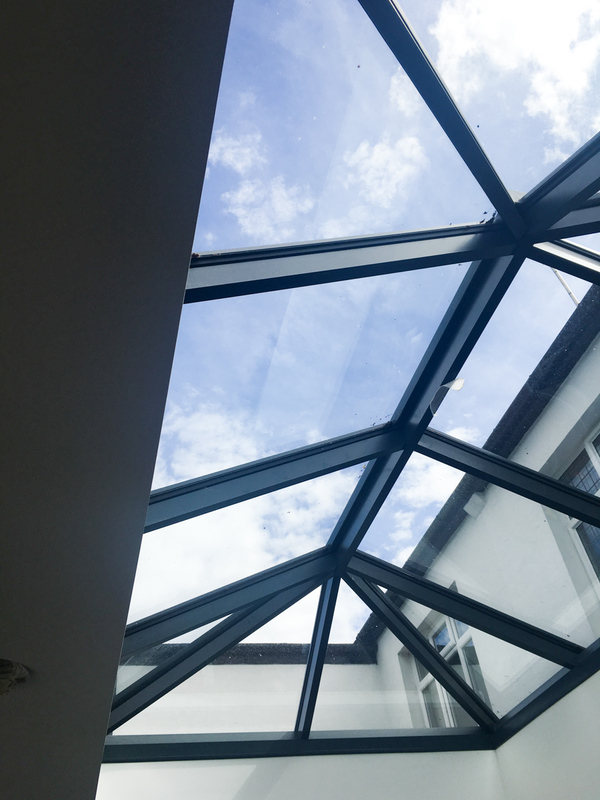 Sky Lights seem to be all the rage at the moment, and rightly so. They can modernise even the simplest of extensions in look and feel whilst bringing in a huge amount of natural light. Here are a few shots of one of our latest projects. Feel free to get in touch if you would like one for yourself!